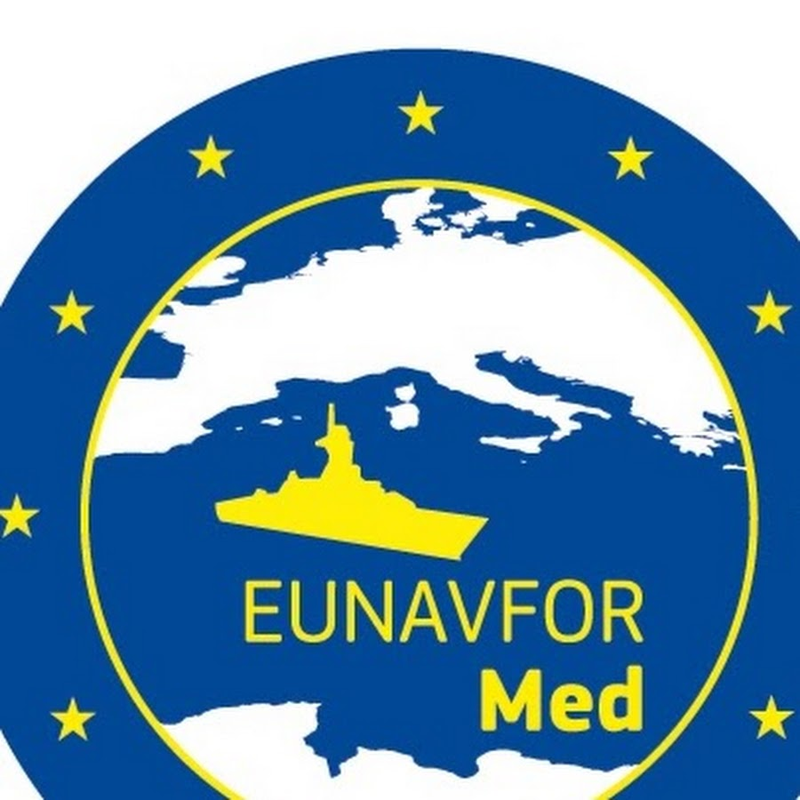 EU foreign policy chief, Federica Mogherini, said on Thursday (24 September) the EU naval operation in the Mediterranean Sea is to start capturing smugglers from 7 October. "The political decision has been taken, the assets are ready", she said, according to the AFP news agency. "We'll be able to board, search, seize vessels in international waters, [and] suspected smugglers and traffickers apprehended will be transferred to the Italian judicial authorities."